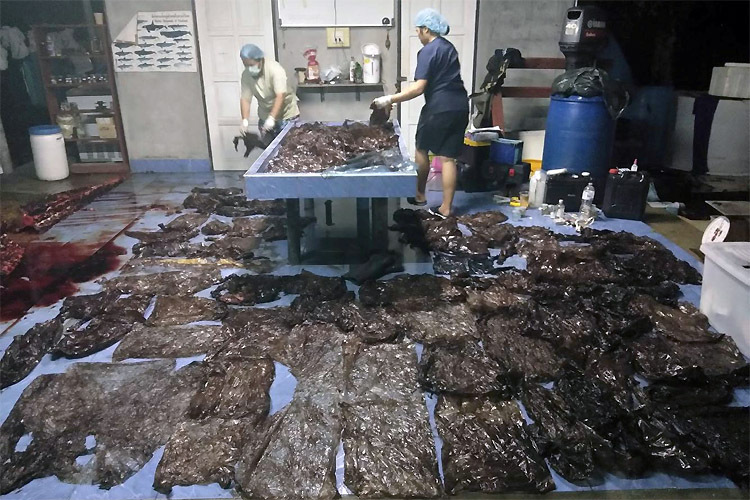 A small pilot whale died after swallowing 80 plastic bags. 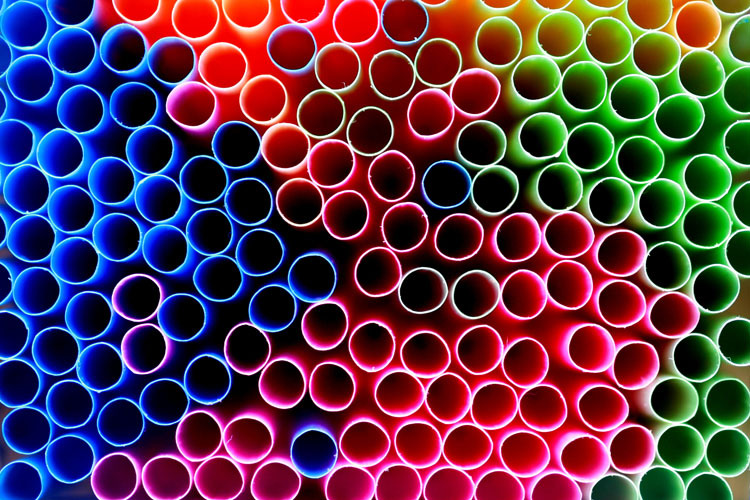 The European Commission proposed a set of rules that will ban and dramatically reduce the use of single-use plastics in the 28 member states of the European Union (EU). 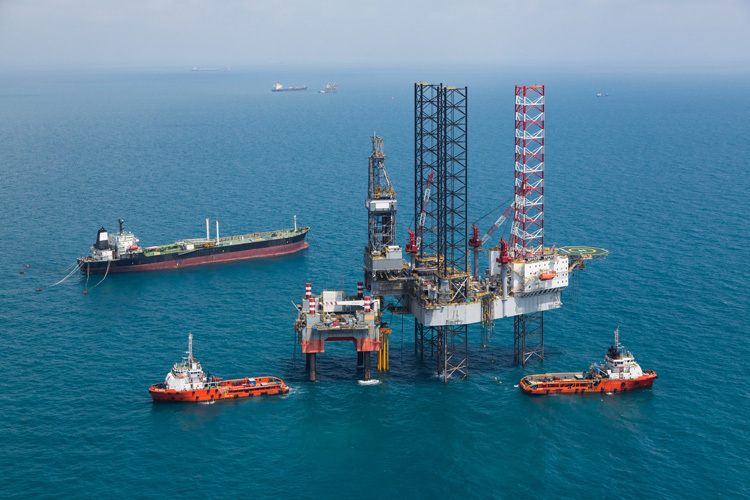 The Portuguese government authorized the Galp-ENI consortium to start an oil prospection program in Aljezur, off the country's southwest coast. 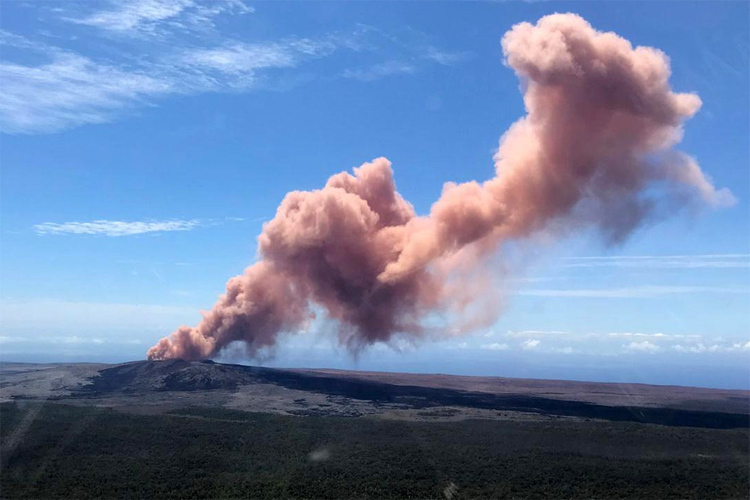 Thirty-five years later, the Kilauea volcano erupted, and lava start to flow into the local forest and through cracks in the road. 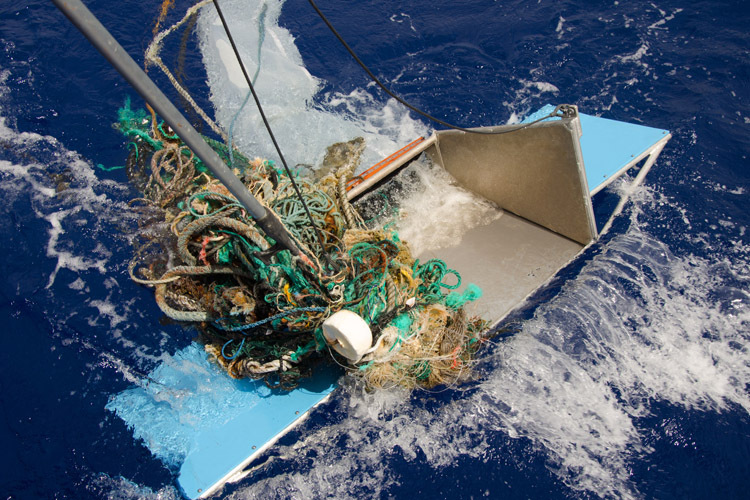 The Great Pacific Garbage Patch (GPGP) is the largest accumulation zone of ocean plastic waste in the world. 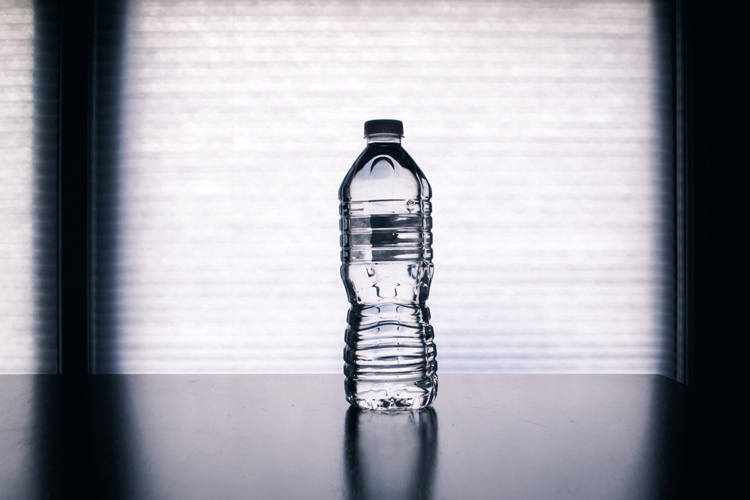 A team of scientists discovered an enzyme that that digests the most common plastics found in the environment.